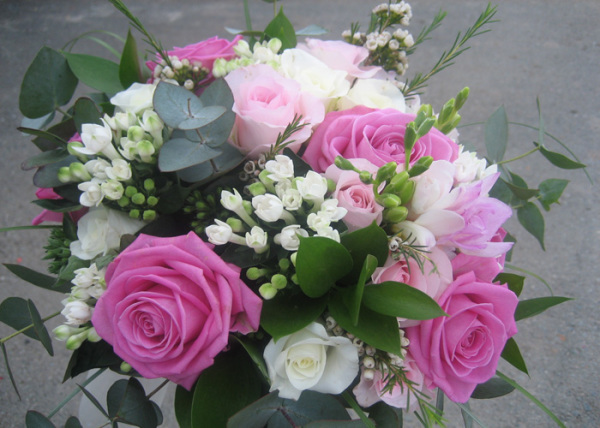 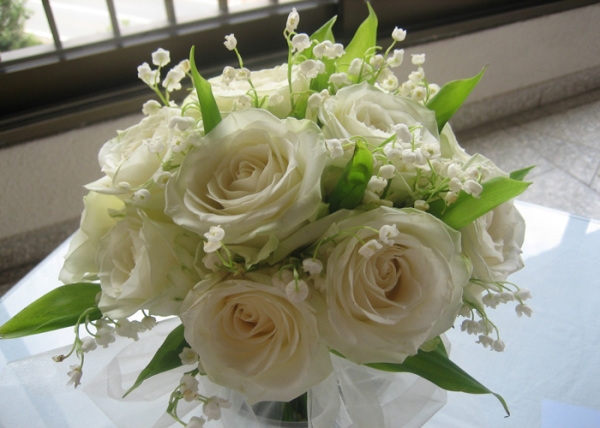 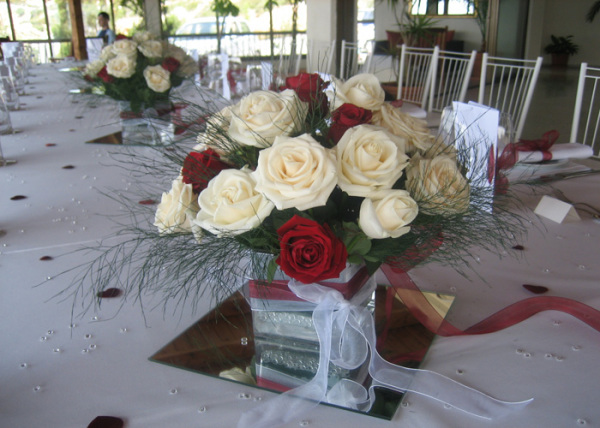 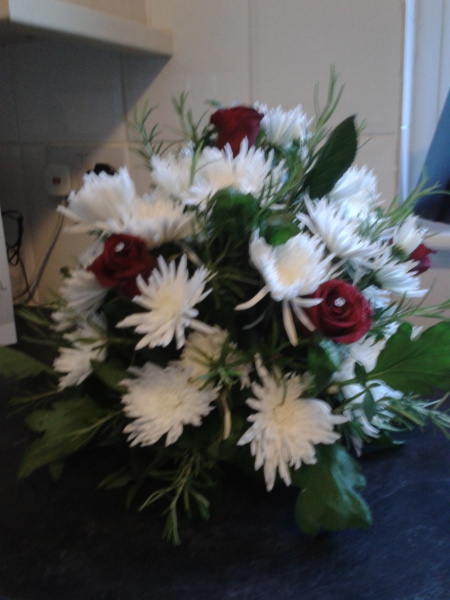 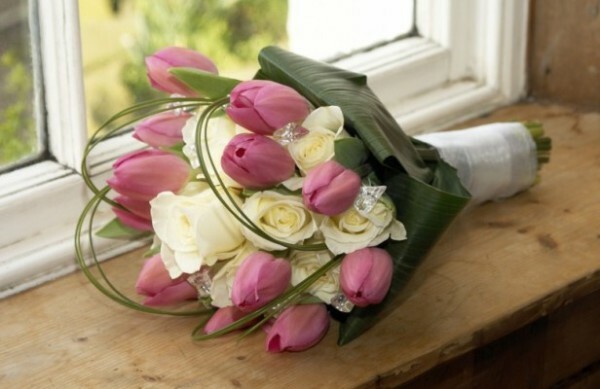 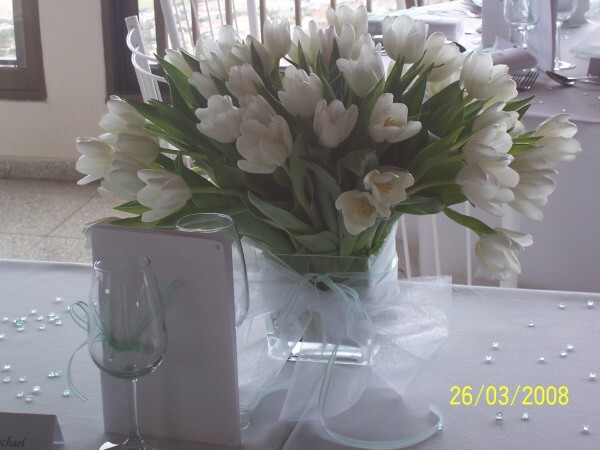 I was a wedding florist in Paphos, Cyprus for five years. 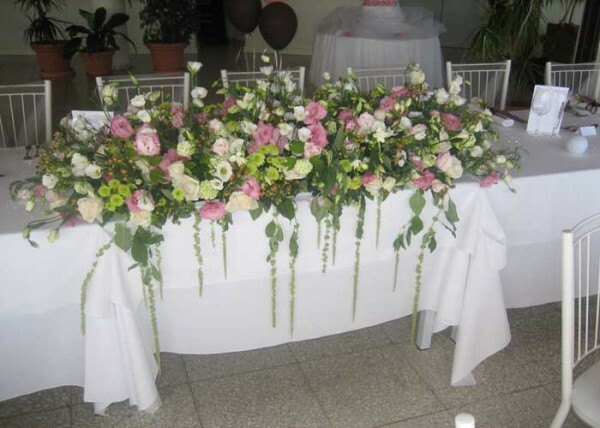 In those five years I made everything from table decorations, free standing flowers, post flowers even decorating a flight of stairs! 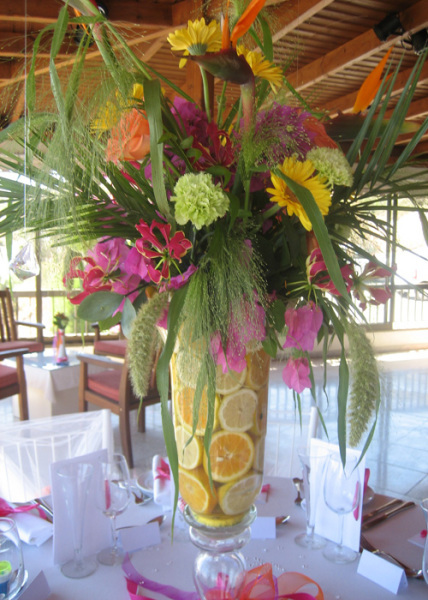 anything is possible if you have the imagination! 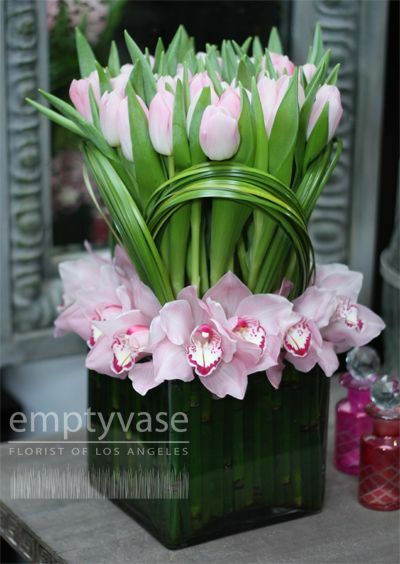 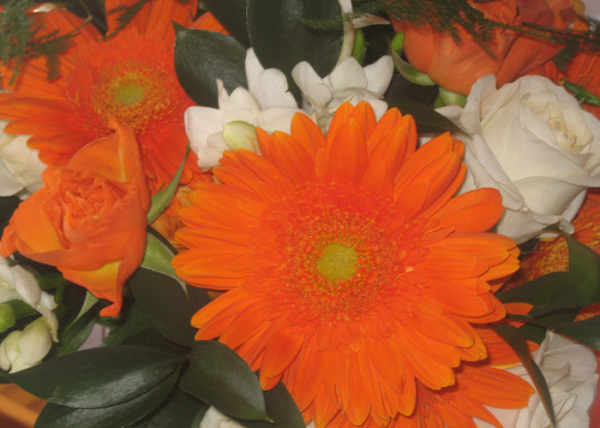 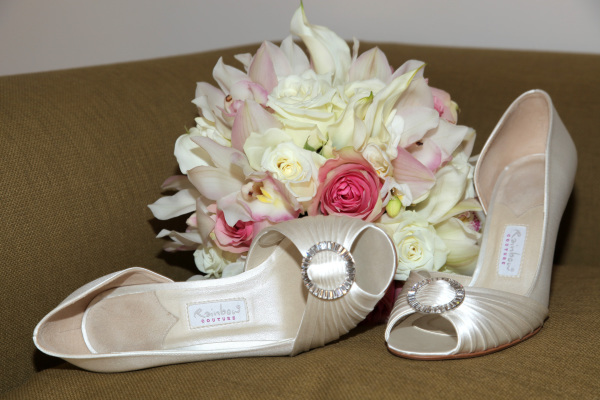 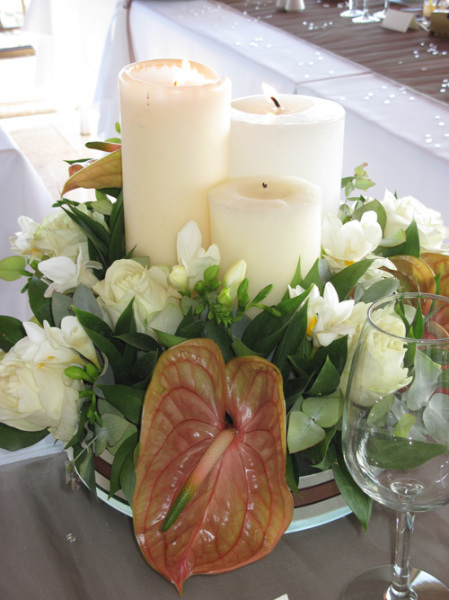 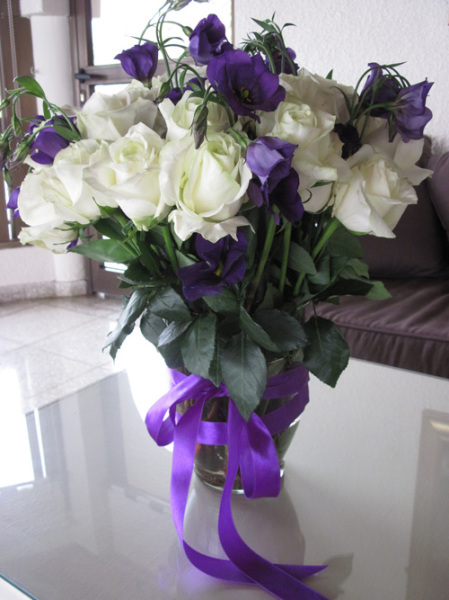 Your flowers can be tailormade to match any theme you have in mind.